Convergence of IT (Information Technology) and OT (Operational Technology) has led industry leaders to more business opportunities, better efficiency and less overhead. However, the rapidly growing demand and challenges in managing data, generating intelligence and real time monitoring / management have developed other pain points to business owners and stakeholders. 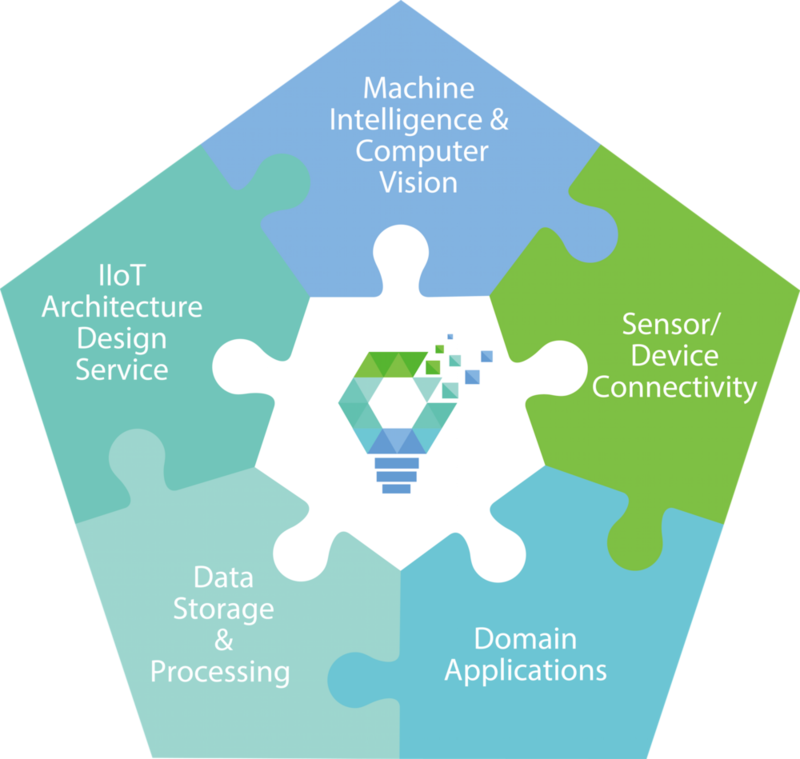 thingnario intelligent IIoT platform is not only a bridge between IT and OT, but specifically designed for managing exponentially growing IIOT (Industrial Internet of things) data, processing these data at scale and in real time, and converting them into business insights, decisions and actions by our powerful AI engine. Several proven cases have clearly showed results in how our proprietary sensor intelligence technology, driven by machine intelligence and computer vision, can successfully and efficiently cater these unmet needs. With honors from proven records and solid scientific foundation to be part of IIOT ecosystem, we welcome partnership from consulting firms, IIOT sensor/ equipment providers, system integrator (S/I) and value added resellers (VAR) to deliver the best intelligent IIOT platform to where and whom needs it the most.